Again, tech news, but without the surprise. In this case, Apple News Plus (News+). CEO Tim Cook today took the wraps off its long expected (and reported) subscription service. For $9.99 per month ($12.99 in Canada) customers will have access to over 300 magazines. 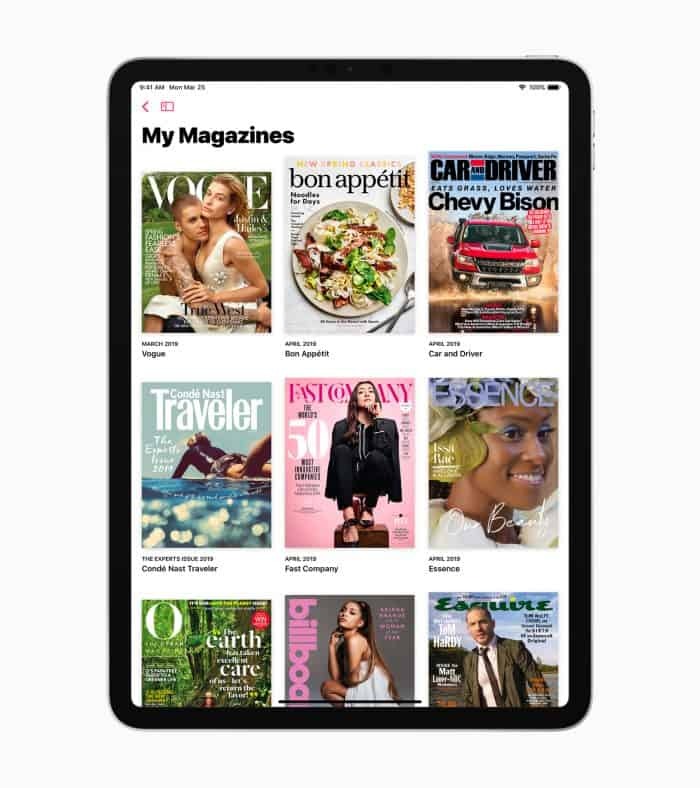 Per Apple, the initial catalog will include National Geographic, Vogue, The New Yorker, People, Elle, Esquire and The Atlantic, among many other popular titles. As with most Apple apps, expect lots of pretty bells and whistles. I the Apple News Plus demo live stream (watchable via apple.com), magazine covers featured moving graphics and images, and the overall experience was very much as an interactive version of a traditional reading experience — much as we saw in the early days of the iPad (Wired magazine?). Many will recall Apple’s acquisition of an app called Texture. The all-you-can-eat app was very much like a Netflix service for magazines. 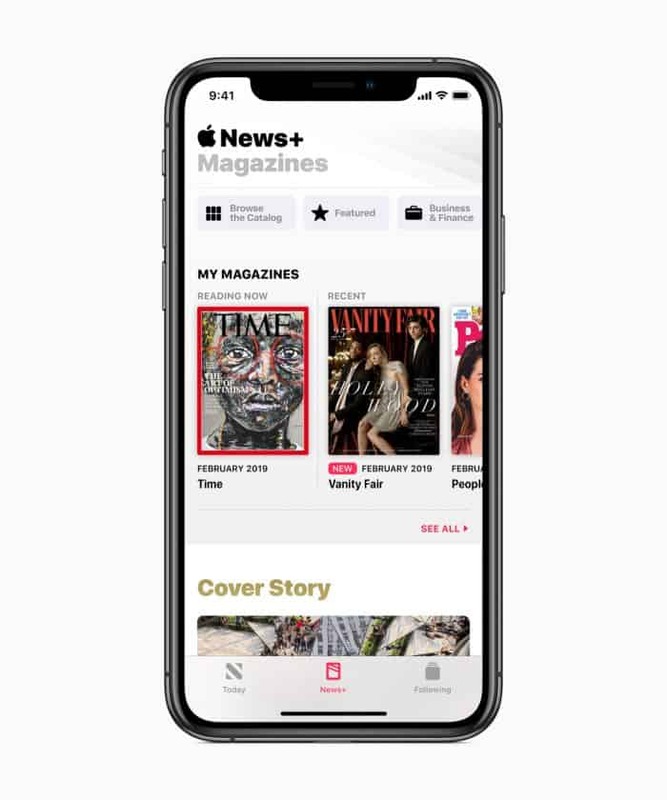 Apple has since folded the capability from Texture, given it the typical Apple spit and polish and re-branded and enhanced the app and called it Apple News Plus. Although The Wall Street Journal will be available, there are some gaps. Most notably The New York Times and Washington Post have still not signed on for whatever the reason — though, safe to say that reason has something to do with money and profit sharing, something Apple is notoriously sticky about (Apple reportedly takes a 50% cut of publisher’s revenue). Apple News Plus launches today in US and Canada. Note: Apple News+ trial is 30 days, and autorenews at $9.99 after. You can share a subscription with family members using Apple’s Family Sharing feature. Meanwhile, regarding Apple stock (NASDAQ: AAPL) investors seem neither overly bullish nor otherwise regarding the announcements. 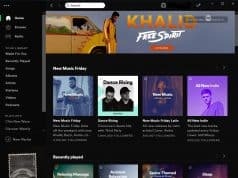 As part of its services update Apple also launched Apple TV Plus (a streaming rival to Netflix, Hulu, Amazon Prime), Apple Arcade (streaming gaming service competitor to the likes of Twitch and Android TV) and an Apple Card credit card.